To me one of my main goals in life is to live in the moment and appreciate every challenge and opportunity—taking in life to its core—feeling, living and breathing in every second and every beat. How do they say it—smelling the roses. Enjoying every tasty bite of food, seeing a sparkle in your loved ones eyes or just the way your child smells. Most of us can only do this occasionally at best. We might be in the moment for a beat and dragged back by a ring of our cell phone, the thought of our next Facebook post or just worrying about what’s for dinner. Well, another gift the horse gives us is the ability to teach us to work on our awareness—living in the moment and becoming one with ourselves and nature. I rode bucking horses professionally. A very dangerous occupation, you are one hundred percent in charge of your well being. Sure, there may be pick up men there to help. Other cowboys might give you advice on the best way to ride your draw, but at the end of the day you are responsible for the outcome. There are a lot of moving pieces at the rodeo and sometimes getting on your bucking horse is the safest part of it. 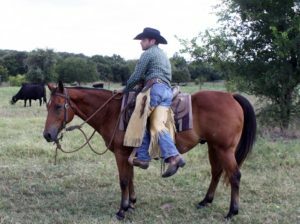 When I would get ready to ride, these were things I became aware of before I got down on my bronc and nodded my head: double check my tack, especially my saddle. I made sure everything was in good working order, no tears or loose screws. I made sure I took in the whole arena. Were there any rough spots, hard patches of dirt, and low spots on the fence a horse might try to jump? Was there a tight corner or anything sticking out that could impale you? Before you climb on your horses, you want to make sure the flank man was ready and there was someone to push your horse’s head out of the chute. Before you nodded your head you needed to make sure the last bronc was out of the arena and all gates were shut. One time I had made a great ride and my horse ran into a gate leading to the bull pen that wasn’t latched correctly and before I knew it, I was in a pen full of bucking bulls on top of a bucking horse. I somehow grabbed onto a rail and survived. My point is that we have to become aware of these things to put life in our favor. I have probably gotten on over a thousand bucking horses, so I have had a lot of practice working on my awareness and senses. It is amazing when you truly know the amount of danger you can be in how aware you will become. I don’t think awareness is an innate ability. I think it is something practiced and learned. Most people, when they are around or riding horses, don’t think or don’t want to believe how dangerous it is. I am here to tell you that horses can be about as dangerous as it gets, especially if you don’t have awareness. The good part about horses is if you don’t work on your awareness, sooner or later they will show you that you need to work on that category. Unfortunately that lesson usually comes with doctor or vet bills. I may sound paranoid at first but with a little practice, paranoia becomes relaxed awareness. When we are working horses, not only do we need to be in the moment, but we need to look ahead for potential deterrents. So here are a few basic things to work on Awareness 101: How is my horse feeling? Is my horse relaxed, calm and paying attention and sound? If not, we need to get them there before moving on. How are you feeling? Is our equipment solid? What are our surroundings? 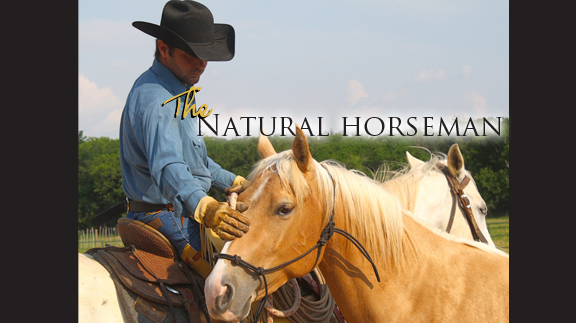 How are the people around your horses acting? Is the horse paying attention? If not, position yourself in a situation that gives you more time to prepare if something goes wrong for them. Are all gates closed? These are just a few things. I know that all sounds like a lot, but with practice you can do all these things in just a moment. Here are some things I want you to practice. When riding with other people listen to their horses’ foot steps, breath and them. Without looking, try to feel and listen how close they are. 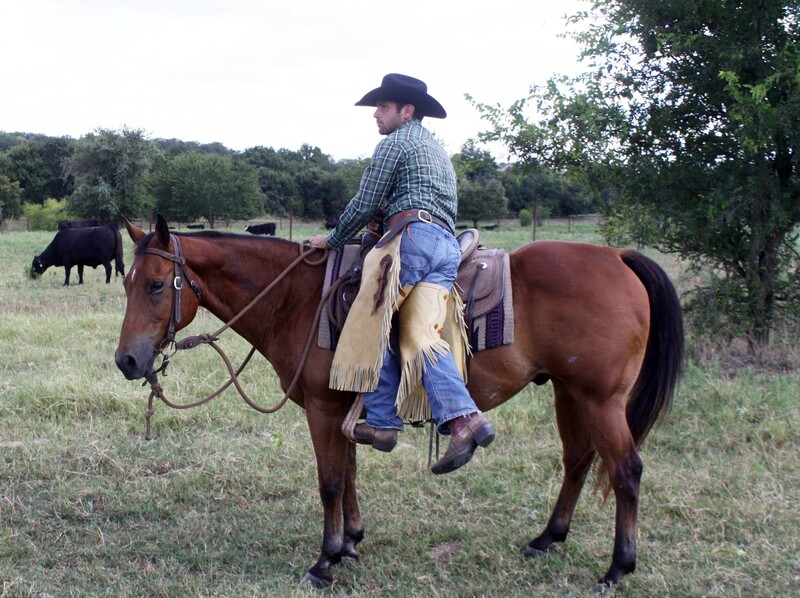 Before you get on your horse, survey the situation and make sure everything seems safe. Once you are on, look around the area and see what obstacles may provide difficulty for you and your horse. Always look up where you are going. Looking ahead and planning for the future. Most importantly, I beg of you to show yourself and your horse the respect you deserve and don’t text while riding. Just like driving, it can be a recipe for disaster. You both deserve to respect the moment more. If we can practice these things on a horse we can practice them in our daily life. Being in the moment, preparing ahead and having awareness of all our situations is important. The world seems to be sadly pretty chaotic these days and sometimes our awareness might be the only thing to keep us safe. You will find these practices will also keep you more in the moment and give you the ability to enjoy each of those moments more. Remember to give your horses hugs today and thank them for the gifts they give you.